You see, as a veteran, I tend to recognize that most of my brother and sister vets–both peacetime and wartime vets–are pro-gun. I’ve rarely ever met a combat arms vet who was anti-gun. Those few who are have a profound tendency to be POGs (people other than grunts) who spend their butts in the rear with the gear, so to speak. That’s not to say POGs are anti-gunner by and large. They’re mostly pro-gun too, from my experience. It seems that some of our former leadership is not just anti-gun, though, but also blindingly stupid. And it pisses me off. Yet most of them came of age during relative peacetime. 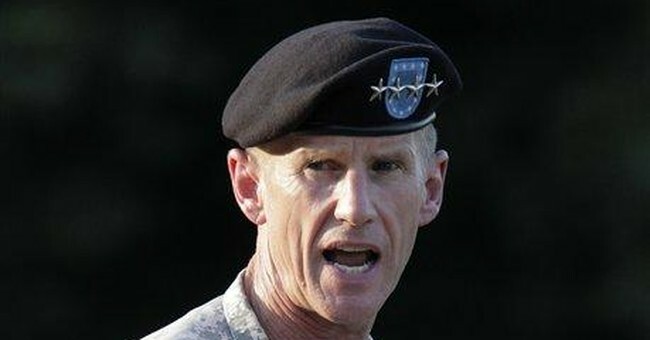 For example, McChrystal was commissioned in 1976. That’s three years after the U.S. pulled out Vietnam and a year after the fall of Saigon. During that time, there were small-scale operations like the invasions of Panama and Grenada. The only real hostilities were the Gulf War. I somehow doubt most of them have really seen all that much. Further, I sincerely doubt most of them have that much firearm training, though I’ll acknowledge that as a former SF officer, McChrystal probably does or did. However, that doesn’t make them particularly intelligent. That’s especially true of if they still believe you can buy a gun over the internet without a background check. What you can do is facilitate a face-to-face transfer over the internet, sure, but does anyone think a universal background check bill will change that? 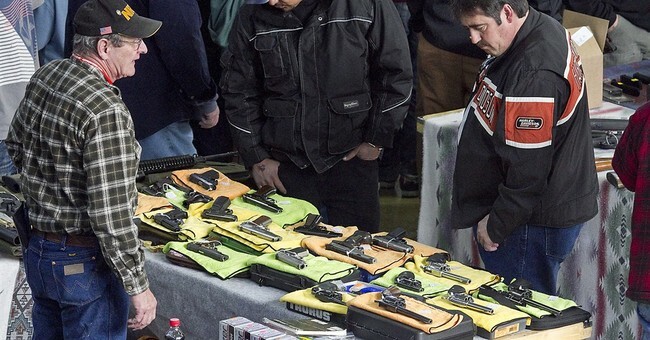 I feel like a broken record by pointing out that the Department of Justice found that criminals get their guns through illegal means even now, not really otherwise legal face-to-face transfers. In other words, they’re worried about things that a background check bill would never prevent and are pretending that their “experience” with guns makes them unquestionable experts. Well, they’re not. They’re morons who got to wear stars on their collar (at least some of them). They’re the living, breathing example of the Dunning-Kruger effect. They think they know everything when they know very little.